The full Clipper Race fleet is now berthed at the beautiful Sanya Serenity Coast Marina following an exciting finish to Race 7: The Forever Tropical Paradise Race to Sanya, in China. After a busy night of arrivals, in which all eleven teams came into port within 21 hours, Liverpool 2018 kicked things off in the daylight hours, crossing the line at 10:41:22 local time (02:41:22 UTC). 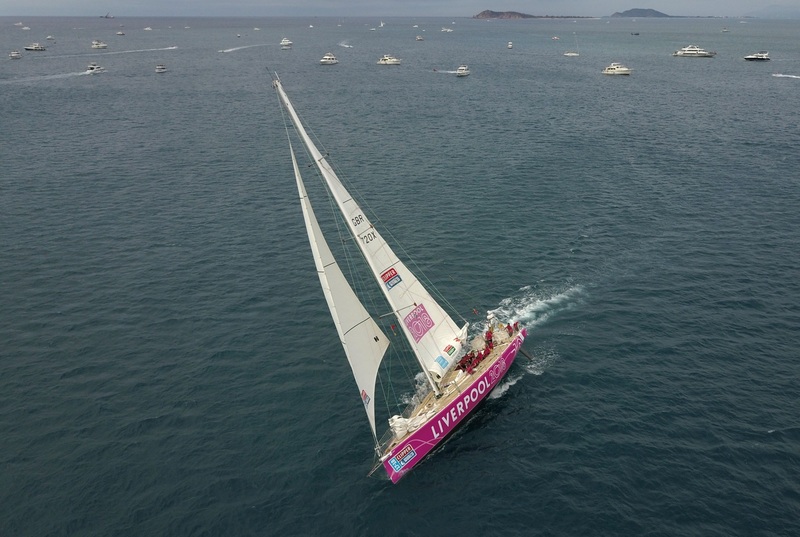 The 4,300 nautical mile race from the Whitsundays, Australia, began with plenty of drama for Liverpool 2018 with the team having to rendezvous with Dare To Lead early on in the race to receive urgent supplies to replace a broken water maker on board. 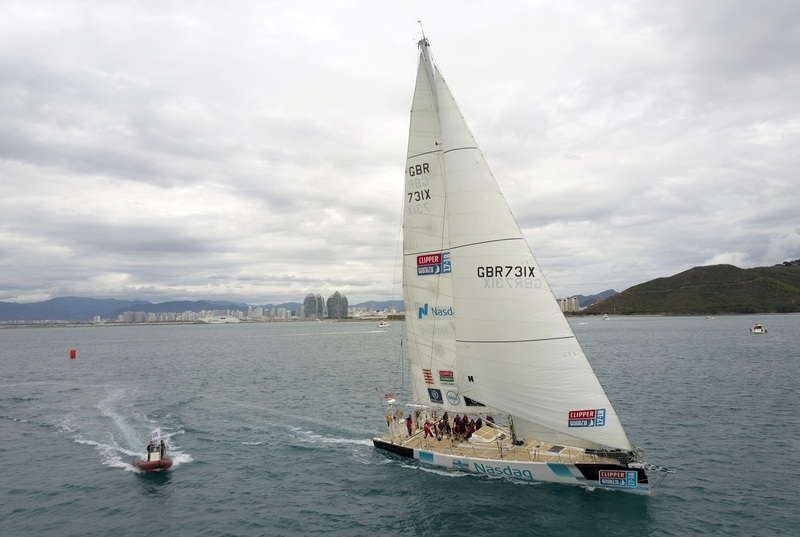 Shortly after arriving into the Sanya Serenity Marina, Liverpool 2018 Skipper Lance Shepherd said: “Race 7 was very technical – lots of wind holes but we enjoyed it. Crew morale was high, so it was good overall. It was a little bit frustrating watching the fleet catch us up from behind but we kept all but Nikki and her Visit Seattle team away. She played a blinder in coming round the outside. 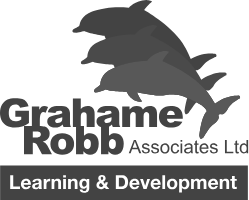 Two hours after Liverpool 2018 arrived, Nasdaq and Garmin both rounded the peninsula at virtually the same time. Both teams had eighth place in their sights but in the end, it was Nasdaq which crossed the line first, five minutes ahead of Garmin. The inshore victory capped off what has been a very solid race for Nasdaq, with the team going from eleventh to eighth in the final 24 hours racing, and it also adds four crucial bonus points to its overall total after being the quickest in the Elliot Brown Ocean Sprint, and the third team through the Scoring Gate. Nasdaq’s nine total race points equals its previous best haul from when the team came fourth in Race 5, from Sydney to Hobart. Arriving into port, Garmin circumnavigator Gerado Injoque, from Peru, spoke of his thoughts on the race, saying: “It was really good, we had great weather, really nice sailing most of the time but the heat was something really hard to cope with. In my opinion it was the hardest challenge it was really tough, even when you try to get to sleep it was so hot down there. 48 minutes behind Garmin was HotelPlanner.com, which crossed the finish line in tenth place at 14:17:46 local time (06:17:46 UTC). 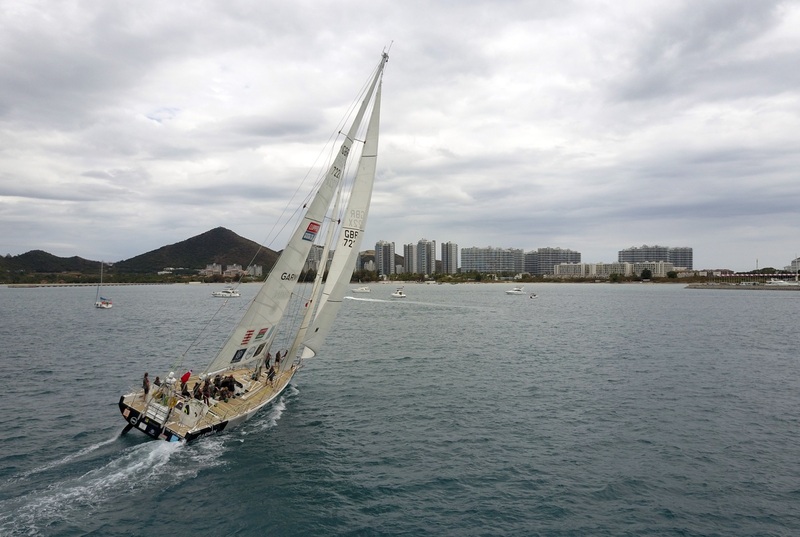 Greg Glover, Hotelplanner.com circumnavigator, said: “It was tough, you know it was hot but it was beautiful sailing. The weather was fantastic. It was great we had a lot of fun. 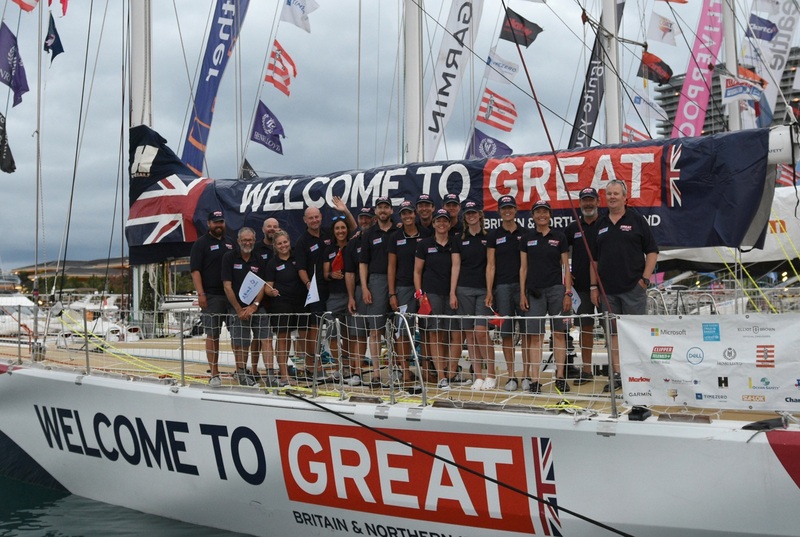 GREAT Britain completed the arrivals, crossing the line at 09:07:21 UTC (17:07:21 local). Whilst GREAT Britain will only collect two race points for the eleventh-place finish, the team will finish with a respectable four points after setting the second fastest time in the Elliot Brown Ocean Sprint. Next up for the Clipper Race crew will be the official Race 7 Prize Giving which will be held on Monday 26 February. As well as the presentation of pennants and awards, the crew will be entertained by traditional dancers and treated to dinner on the lawns of the Sanya Serenity Coast Marina Club Garden. Weather permitting, the Prize Giving will be shown on the Clipper Race Live page on Facebook. Sunday will see the official open of the Clipper Race Village, which will be a hub of activity for both the public and crew to enjoy. From model yacht races to Lego building to Zorb Ball games, as well as a fabulous selection of local delicacies and cuisines in the food hall, the Race Village will make Clipper Race Sanya Stopover one to remember. The Clipper Race Dome will also be open and will be where visitors can experience what life is like on board Sanya Serenity Coast via the power of virtual reality goggles or test their skills at the Marlow Rope Knot Tying Station.